You are here: Home / Events / AN OPPORTUNITY TO HELP OUR NEIGHBOR. AN OPPORTUNITY TO HELP OUR NEIGHBOR. 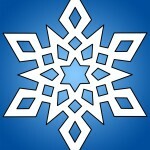 Unitarian Universalist Society: East is buying its Christmas tree this year from the Steele farm on Vernon street in Manchester. Lynn and Arthor Steele started the farm in 1985. But because her husband died this year, Lynn who has multiple sclerosis, was unable to sell the trees. So the Manchester police department stepped in and is selling the trees for her. 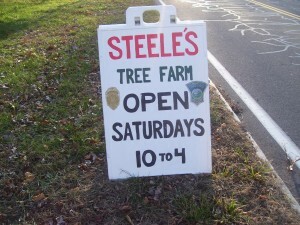 Please consider helping our neighbor by purchasing your Christmas tree from Steel farm this year. 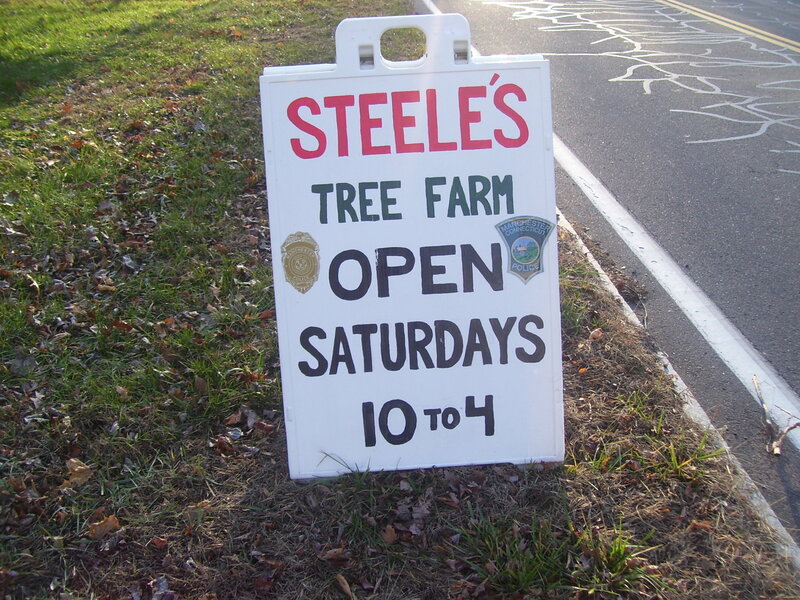 The police department will be selling the trees for $50 from 10 AM to 4 PM, Saturday, November 12 and 19, at Steele Farms on 683 Vernon St, Manchester, CT 06042. You will get a great tree, help a local business, help our neighborhood stay strong, and help a grieving member of our Manchester community.